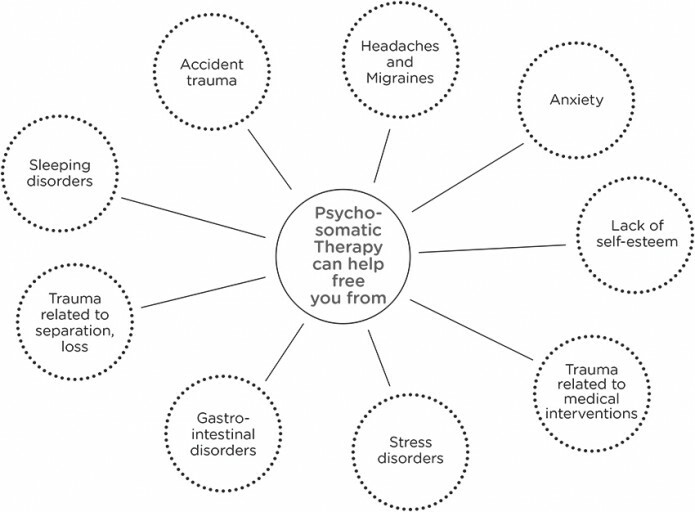 Psychosomatic Therapy (also known as Somatic Experiencing Therapy) is a therapeutic process to help you resolve your trauma and increase your resilience to life’s difficulties. It is a pioneering approach to liberate one from physical and psychological symptoms of stress, pain, shock and trauma, by acting on its causes. 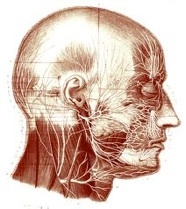 One is guided to pay attention to physical sensations from moment-to-moment, such as warmth, tingling, and contraction, becoming intimate with the ‘voice’ of the body. Trapped stress energy can be safely discharged, helping to restore equilibrium to the nervous system, one’s natural well-being, and increase resilience. A traumatic event is defined as an event or circumstances in which the traumatic stressor involves a perceived threat to life (either one’s own or that of another person) or physical integrity. Trauma usually comes as fear, helplessness or horror. The patient will be guided to gently release physical tensions, emotions and energy related to their trauma as they arise in the session, at a pace and in a way that best supports their return to a state of wholeness. Gradually, one can experience the body’s wisdom by allowing spontaneous solutions to arise in the present. Whether one experiences painful or problematic symptoms, Psychosomatic Therapy can support the nervous system functioning, and increase one’s self-confidence and awareness. Finding a new way of living your life again, with more joy and peace. By working in a careful manner, one can gain a steady confidence in one’s ability to resolve the trauma in a safe, conscious and confident way. The distressing cycle of symptom escalation of the trauma can potentially be reversed, dissolving symptoms and rebuilding confidence. When young children and infants suffer a serious injury or are deeply frightened by an event, they can be traumatized, carrying inside them subtle residual symptoms that may stay with them for a lifetime. Signs of Trauma in Children – If you think your child is affected by trauma, there are some common reactions he/she will display. After a stressful event, parents or teachers may notice symptoms of withdrawal, fearfulness, irritability, excessive shyness, clinging, emotional outbursts, aggression toward other children, hurting animals or other forms of acting out. 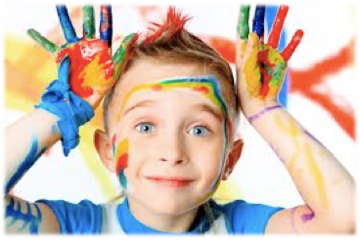 Healing Children – There are many emotional first aid tools for children, working with bodily sensations, verse and image, and story and play. By listening to the body’s ‘felt sense’, even a few minutes spent with a child could make the child more resilient to life’s stresses and extreme events. For more videos on Psychosomatic Therapy and child healing, click here.